Hanoi is Vietnams small capital city, serving as the entry point for visitors drawn to the country’s mountainous north and the craggy islands of Halong Bay. With a French accent and a old heart, largely spared from American bombings it is for me more attractive than sprawling Ho-Chi-Minh City / Saigon in the south. The focal point is Hoan Kiem lake, a green oasis with an island pagoda, steeped in legend and caressed by the fronds of banyan trees. The French Quarter’s boulevards and faded colonial buildings spread from its southern shore, and to the north is the web of lanes that make up the Old Quarter. If it weren’t for the mopeds nipping at your heels, you could feel little has changed on these narrow streets – each home to a historic guild, with merchants plying the same wares as the generations before them. Taking a stroll here is a thrill in itself, threading between a fluid stream of overloaded scooters, wobbly bicycles and women shouldering bamboo canes. There are pavements, but this is where locals chop vegetables, bounce babies, park bikes and play badminton. All aspects of life are played out on the streets and that’s part of the city’s allure. 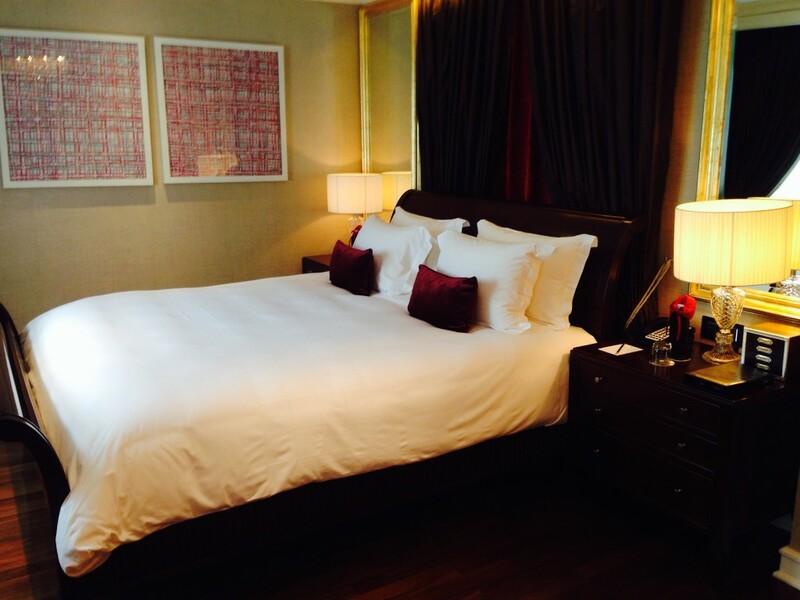 We checked in at the famous Sofitel Metropole Hanoi. The nice rooms left our senses spellbound. 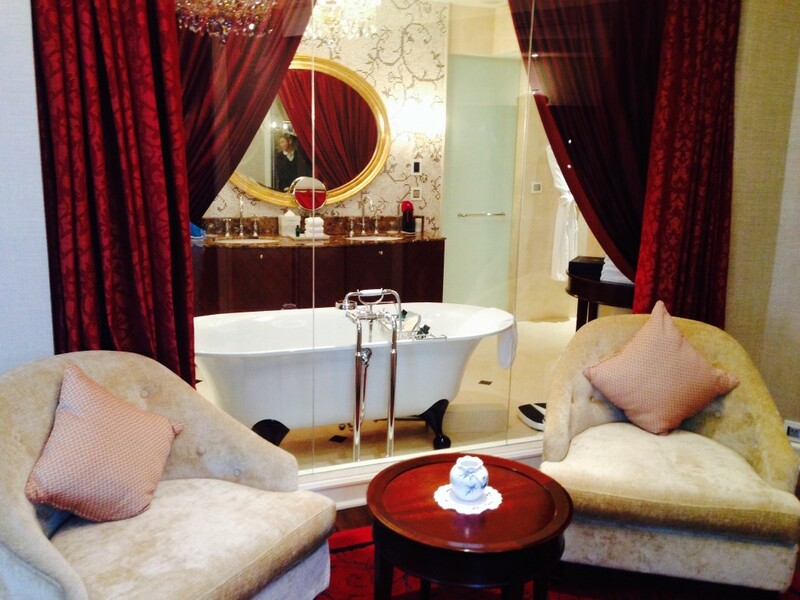 I enjoyed the beautiful charme and style of our bathroom. 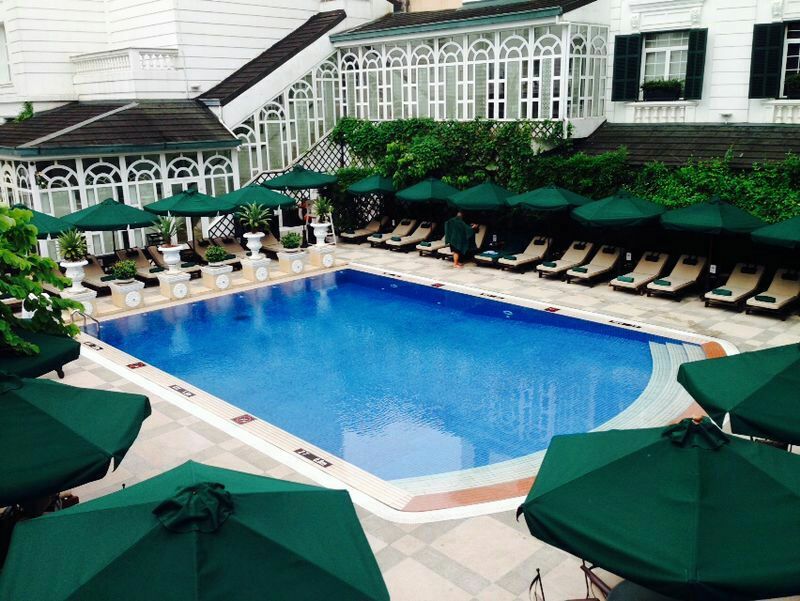 The hotel is located in the so called Hoàn Kiếm area, just in the heart of Hanoi. It is a true historic luxury hotel. It was built in 1901 and retains all its charm with wood, green shutters, a great pool and lush courtyard lawn. After Vietnamese independence it became a place for ambassadors, chancellors and writers. With Graham Greene first staying here in 1951 when he was working for the Paris-Match magazine. He completed the book “The Quiet American” a novel about American involvement in Indochina, during this time. There’s a suite named after him and guests enjoy dry vermouth his most favourite drink in the hotel. The hotel has a century long tradition of welcoming ambassadors, writers, celebrities and entertainers like Jane Fonda, Charlie Chaplin and François Mitterrand. There are a few rumours and stories about the place, like Somerset Maugham wrote “The Gentleman in the Parlour” at the hotel and Charlie Chaplin and Paulette Goddard spent their honeymoon journey at the Metropole (1936) just after a China tour and marriage in Shanghai. Perhaps a bit of story telling but I love it. 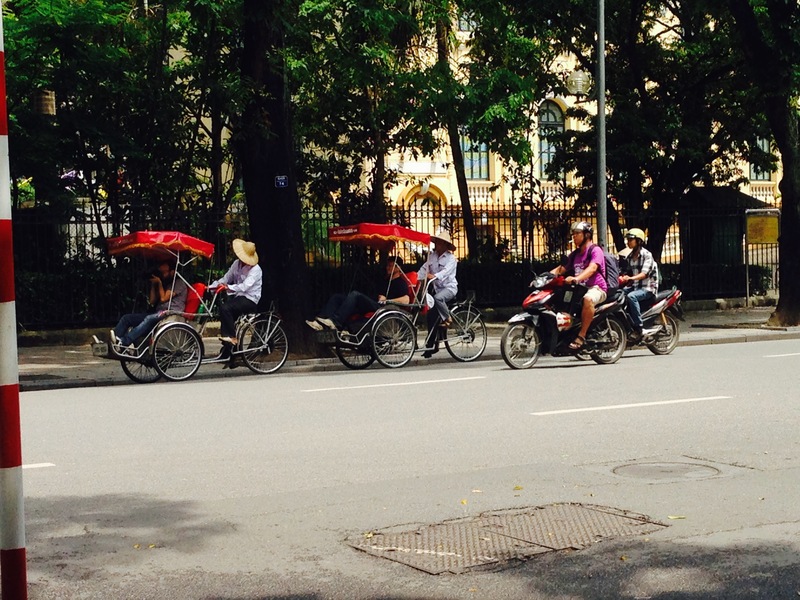 Hanoi might have been viewed as a bit boring place of politicians and bureaucrats and a bit dull. 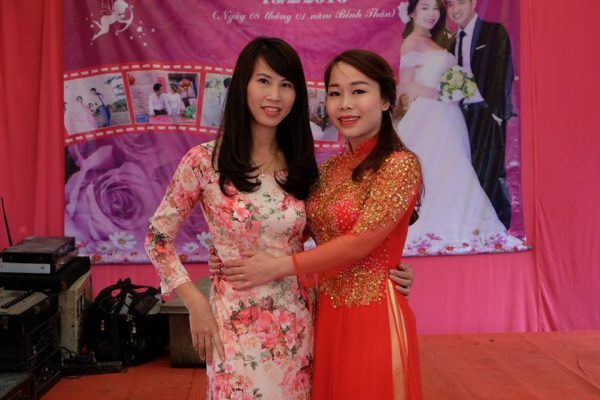 But in the years an influx of entrepreneurial Vietnamese returnees and expats the city’s pulse has quickened. With a number of construction projects threatening older neighborhoods, and an exodus of residents from the city to suburbs like West Lake, Hanoi is changing fast. It is a sweet spot, its tree-lined lanes and graceful old architecture, traditional culture and fantastic street food complemented by a contemporary arts scene that’s managed to survive bouts of censorship, idiosyncratic boutiques and increasingly sophisticated dining and night life. 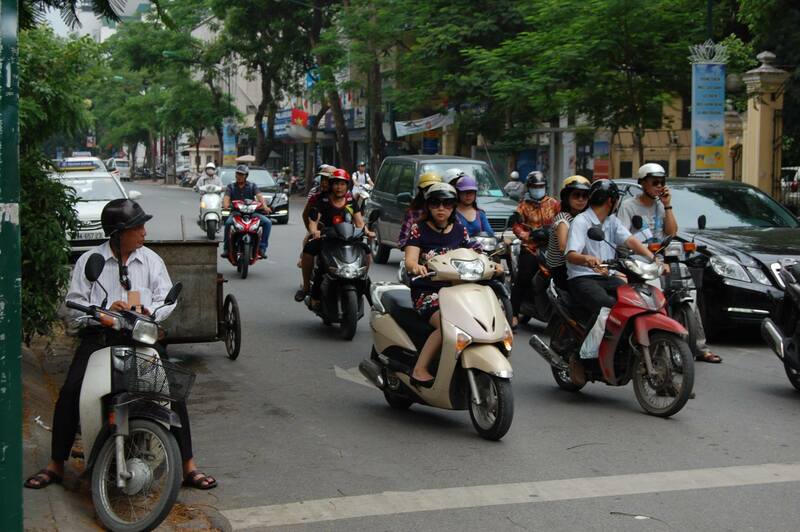 Hanoi’s infamous rush hours are best taken in from on high. At the edge of the Old Quarter, a narrow passageway at the back of a store displaying kitschy paintings leads to Ca Phe Pho Co. Occupying most of a picturesquely decrepit former merchant’s mansion, the cafe is known for its egg coffee, a strong local brew capped with a sort of sweetened condensed milk zabaglione before climbing three flights to a terrace with a sweeping view over thousands of motorbikes on their circumambulation around Hoan Kiem Lake. Just beautiful. 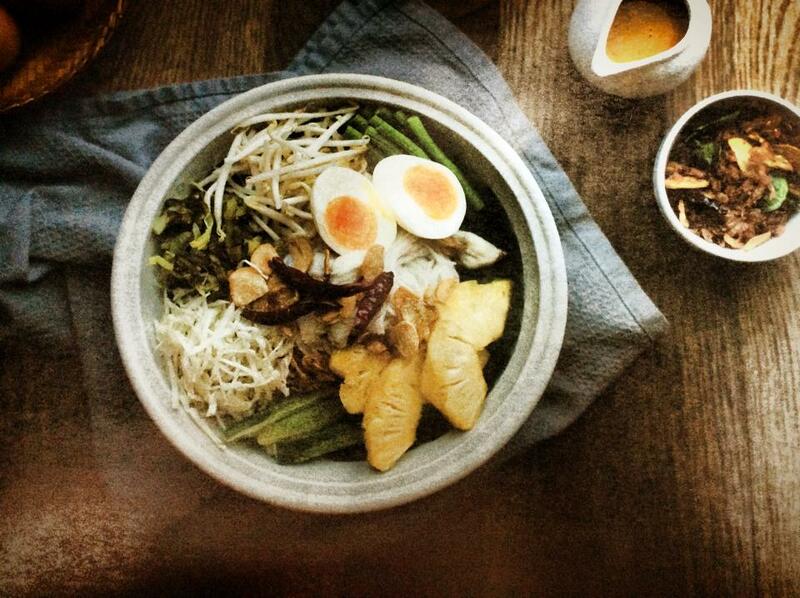 There are a few option of nostalgic dining eg. at Vietnam State-Run Food Shop No. 37, that nostalgia is embodied in whitewashed walls hung with battered enamel lunch pails. Diners’ orders are written on reproduction ration coupons. Austerity is not on the menu, which leans to northern home-style dishes, which you’d have a difficult time finding outside, well, homes. Highlights include salty-sour pickled mustard greens stir-fried with fat-limned strips of pork, and a tomato and pineapple-packed canh chua (sweet and sour soup) with tiny local clams. “Fried rice” is a surprise: an upturned hollow dome of crispy browned rice to crack into pieces and dip into mam tep, a pungent marriage of shrimp paste and minced pork. After this lovely culinary experiences we went back to the hotel. History: First the French Pullman Hotels chain made a joint venture with the Vietnamese government to restore the hotel. It regained the name “Metropole” before it moved from the Pullman to the Sofitel chain, and was placed in their exclusive Legend division as the Sofitel Legend Metropole Hanoi. Lovely, its worth it to stay here.